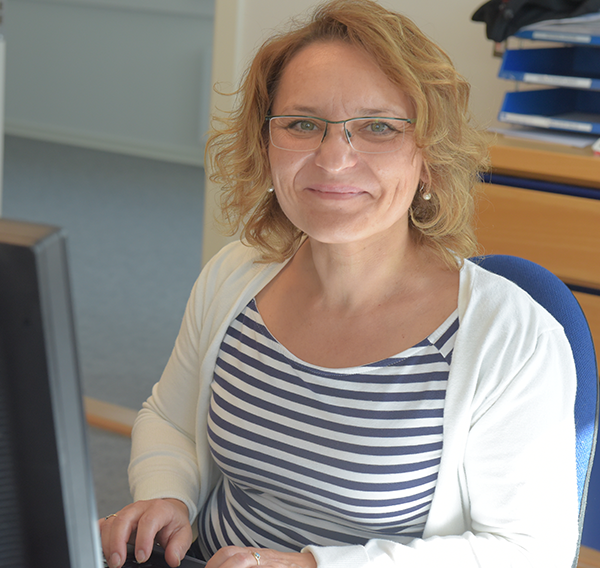 Netmark is a Danish net and twine supplier with over 40 years of experience. Netmark manufactures a range of nettings in different materials: Nylon, Dyneema® and Polyethylene for sports, safety and other industries. 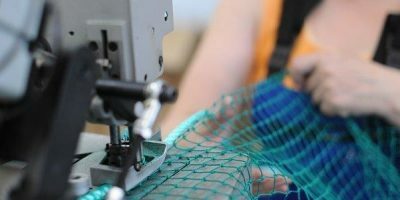 Depending on the purpose of the netting, they are delivered as braided or twisted. All nettings are made of high-density raw materials for sport and industry. When choosing a netting system, it is very important first to decide if it is an outdoor or indoor application. Features such as UV-protected material that won’t rot or mildew and/or flame retardant coatings are often mandatory depending upon your application. 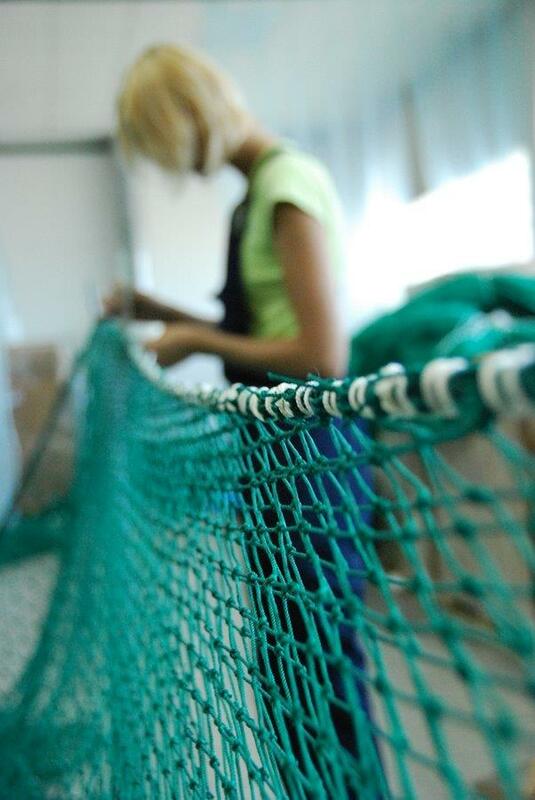 At Netmark we have developed a high-class coating which makes the netting durable and with a high UV-resistance. 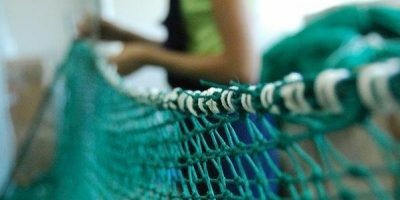 Typical netting materials there are being used for sport and industry are Polyethylene and nylon, but we are also producing sport nettings and industry nettings in Dyneema® it has a high abrasion resistance and are light and easy to handle. Netmark manufacture nettings for hockey, football and barrier nettings for all types of sports. At Netmark we pride ourselves on delivering quality and customer satisfaction. We deliver custom-made products of high quality. One of Netmarks specialties for sport nettings are firm knots and that it is always the same high-density raw materials there are being used. furthermore Netmarks nettings which can be used as sports netting, have a high quality impregnation which makes the netting more durable. Netmark manufacture nettings which can be used as construction safety nettingss or safety nettings in general. The reason that Netmarks nettings are suitable for these netting system are because of the high quality of the construction and the raw materials. These two factors makes Netmarks nettings light but still strong which are important. Another thing that makes Netmarks nettings suitable for using as safety nettings or aviculture nettings etc. is the impregnation. It makes the netting durable and with a high UV-resistance, which is a necessity in this environment. Nylon is a generic term for a family of synthetic polymers based on aliphatic or semi-aromatic polyamides. With nylon you can because of its thermoplastic silky material shape it, change the fibers and so on by melt-processed. It all began in 1930, when DuPont started his research project. On February 28, 1935 produced Wallace Carothers the first example of nylon (nylon 6,6) by using diamines. Wallace Carothers did his research at the DuPont facility at the DuPont Experimental Station. On January 29, 1938 there was a response to to Carothers’ work. 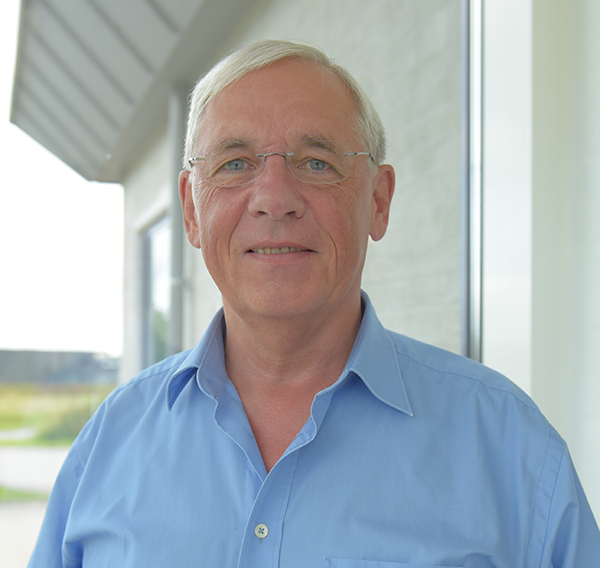 The scientist, Paul Schlack at IG Farben, developed nylon 6, a different formulation based on caprolactam. In 1938 the first commercial use of nylon was happen. It was used in a nylon-bristled toothbrush and in 1939; it was followed more famously in women’s stockings or “nylons” which were shown at the New York World’s Fair. All nylon production was diverted to the military for use in parachutes and parachute cord in 1940 – 1945 because of World War II. Today nylon is among other things used for nylon sport nettings manufactured by Netmark. 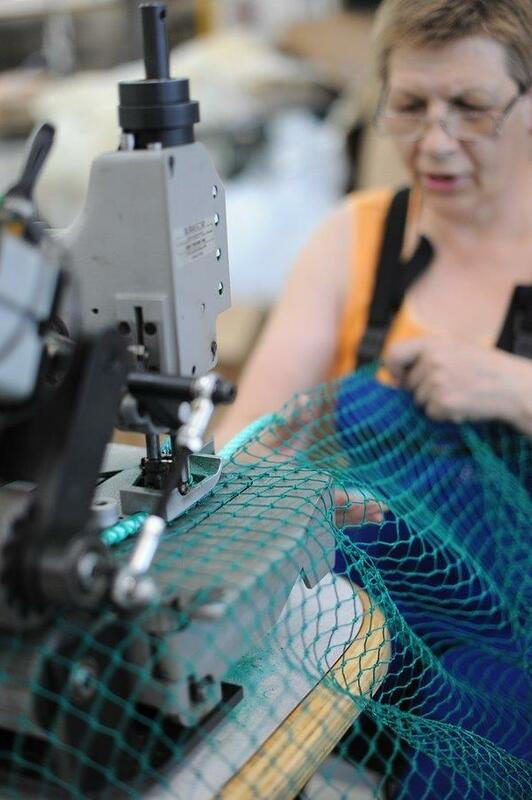 The Danish net and twine company manufactures a range of other netting types suitable for sport, safety and other industries, but nylon is often used. In 1898, the German chemist Hans Von Pechmann prepared polyethylene (PE) by accident. 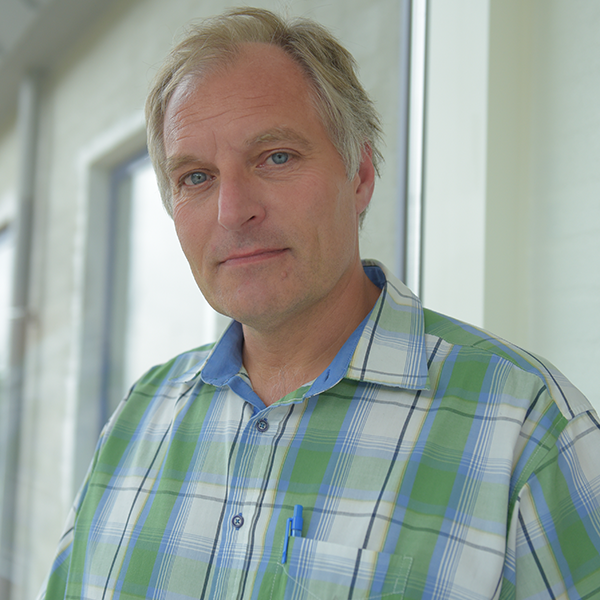 He was investigating diazomethane but instead he created polyethylene. The breakthrough mark in the commercial production of polyethylene began in 1951 by Robert Banks and J. Paul Hogan. The commercial production was used for the development of catalyst that promotes polymerization at mild temperatures and pressures.